Lucinda Halstead, MD is an Associate Professor in the Departments of Otolaryngology- Head & Neck Surgery and the Department of Pediatrics at the Medical University of South Carolina. Dr. Halstead’s interests in laryngology, voice, performing arts medicine, swallowing and pediatric otolaryngology led her to found the MUSC Voice Center in 1987. In 2000, the Voice Center expanded and she became the Medical Director of the MUSC Evelyn Trammell Institute for Voice and Swallowing. Dr. Halstead is the laryngologist for the internationally renowned Spoleto Festival USA. She lectures nationally and internationally on the topics of vocal health, disorders of the singing voice, laryngopharyngeal reflux disorders and pediatric voice and swallowing disorders. She serves on the Board of the Performing Arts Medicine Association, and is a member of The Voice Foundation, Collegium Medicorum Theatri, and the American Society of Pediatric Otolaryngology, amongst others. Soprano Deanna McBroom has appeared throughout the US and in Europe with symphony orchestras in over 40 solo and oratorio roles, in leading roles in over 30 operas, and in concert series and chamber music. She recently premiered new works with the Charleston Symphony’s Magnetic South Series and has presented concerts for the International League of Women Composers, Spoleto Festival USA and Piccolo Spoleto, and American Music Center. 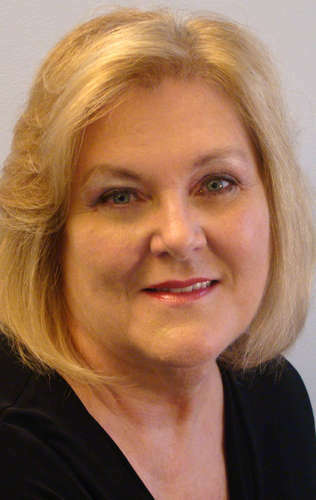 Director of the Voice Program/Professor of Music at College of Charleston, and Singing Voice Specialist at Medical University of South Carolina’s Voice Institute, her students have attained successful national and international careers and are winners in national singing competitions. 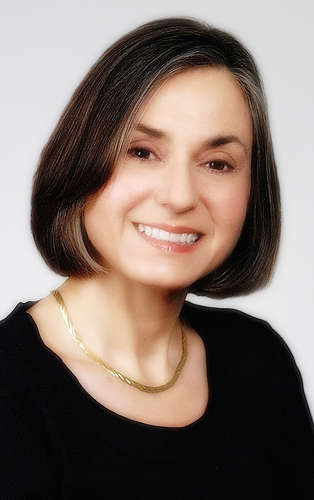 She lectures nationally and internationally on habilitation of the singing voice and treatment/health-and-wellness for injured singers, most recently for the Voice Foundation’s symposium, Performing Arts Medicine Association, the 2014 NATS convention, the British Voice Association’s “Choice for Voice”, and the Austrian Voice Institute.